Arrive Armenia Arrival in Armenia, meet the guide and transfer to the selected hotel. Check in and accommodation. 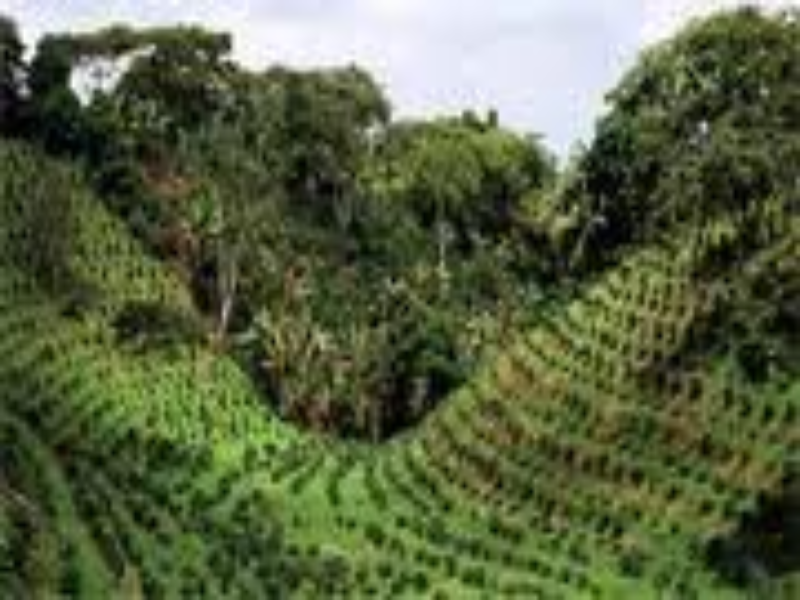 Armenia is located in a small valley under the shadow of the Andes; Armenia is the capital city of the department of Quindío. 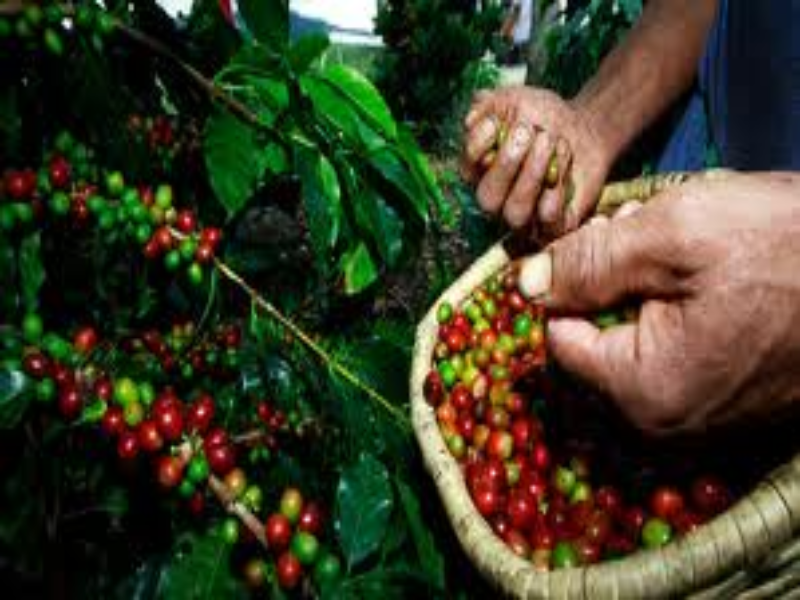 Its prime location in the heart of the coffee gold triangle presents an opportunity to explore the lush coffee plantations of the region.In the afternoon, you will have the opportunity to visit the Botanical Garden and Butterfly Park, full of some of the most vibrant and beautiful butterflies from the region. Return to your hotel and rest. 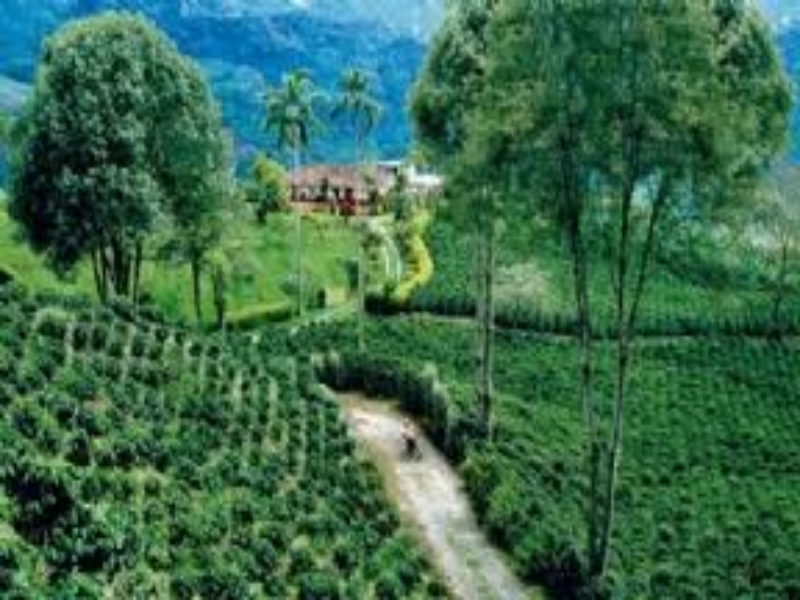 Armenia-Cocora Vally -Armenia Breakfast and full day tour, first to the town of Salento, one of many typical ‘Paisa’ towns in the Coffee Region where some of the best examples of bahareque architecture in the area can be found. Observe Antioquian life and their environment. 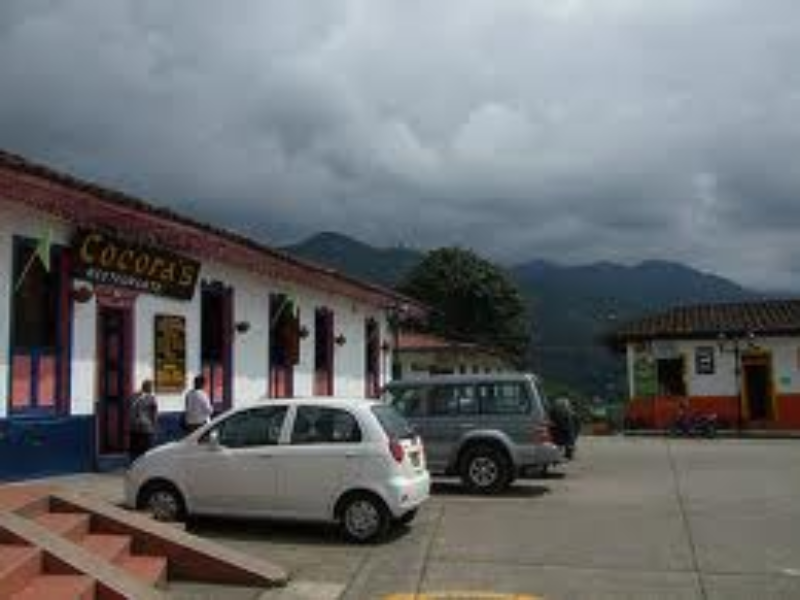 Continue on to the COCORA National park. 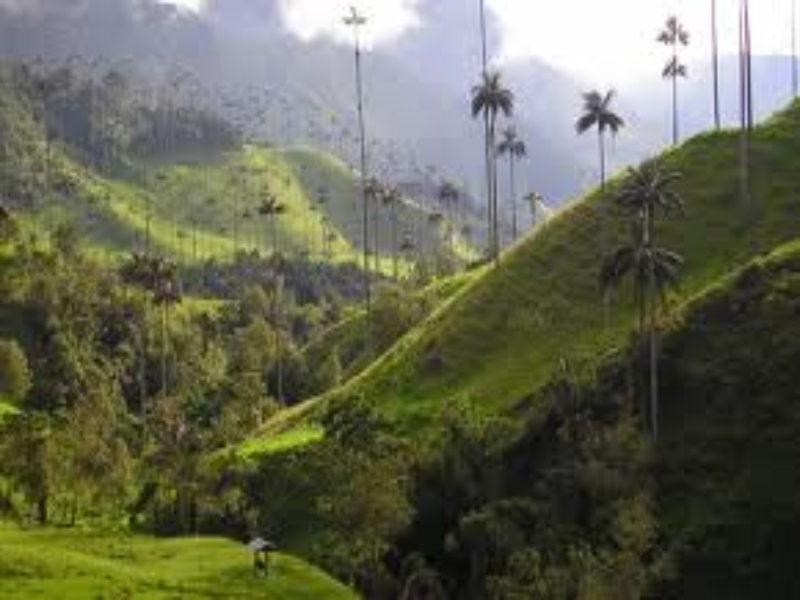 This is where the protected national tree of Colombia, the wax palm, and the tallest palm in the world can be seen. Overnight in Armenia. Departure Breakfast and at the appropriate time transfer to Armenia airport to take your flight to your final destination.